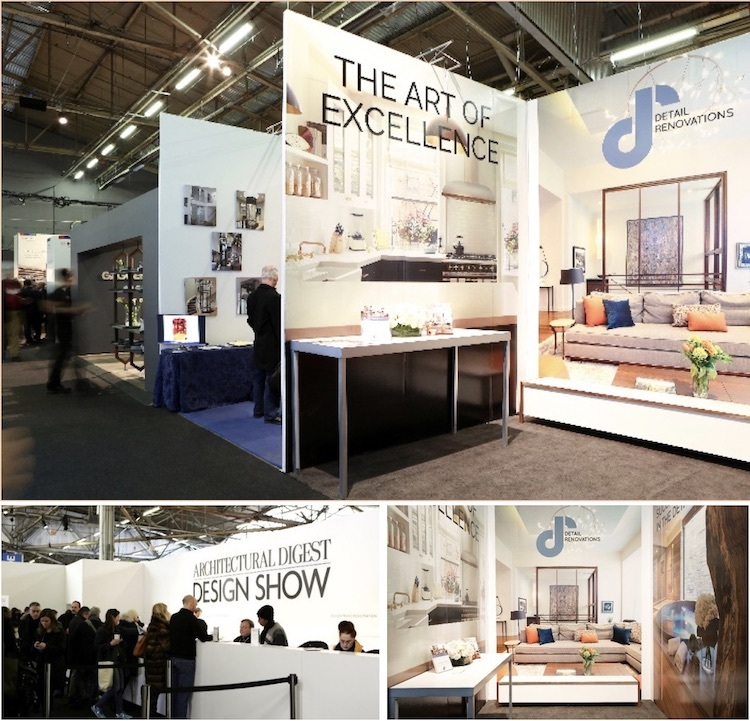 The ARCHITECTURAL DIGEST DESIGN SHOW is known as an essential showcase for luxury design at Piers 93 & 94 on March 16-19 2017. Have a look at our booth and our representation of THE ART OF EXCELLENCE! And all the great people who stopped by to meet us. At DETAIL RENOVATIONS, we have a lot to tell you about our newest projects. We look forward to speaking to you soon.